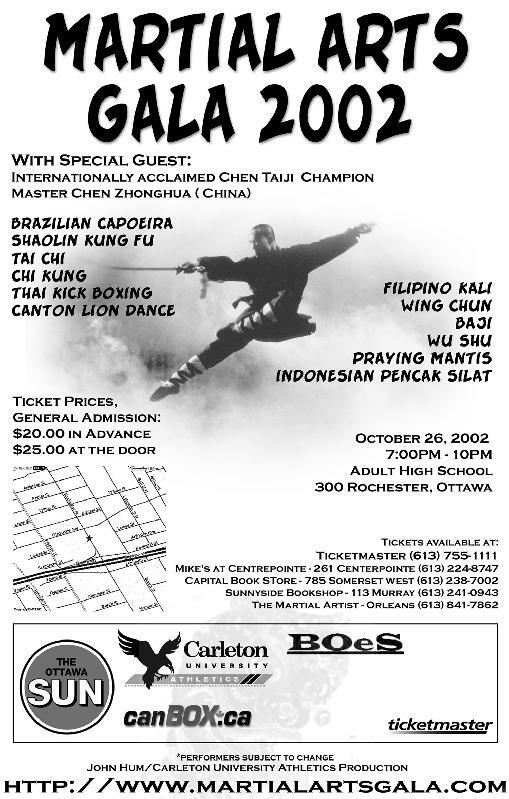 Montreal Workshop Nov. 2009 by Chen Zhonghua on Chen Style Taijiquan Practical Method. There are 4 DVDs in this set. The following youtube video clips are from the four DVDs. 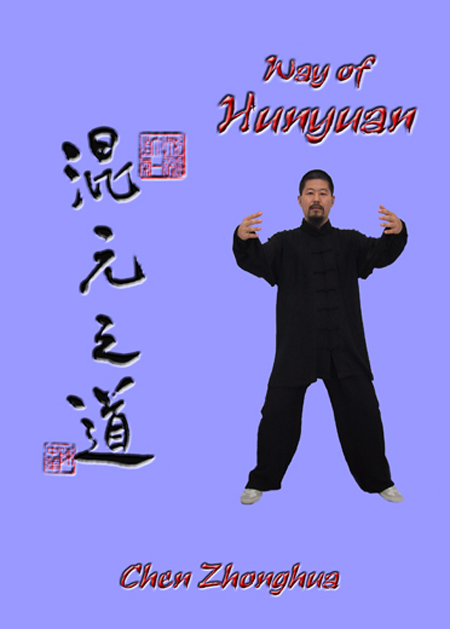 This is a book on Hunyuan Qigong and Hunyuan Taiji by Master Chen Zhonghua. 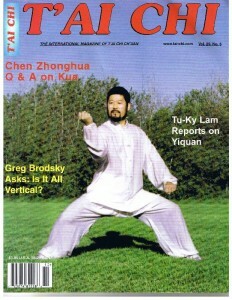 It is an essential book for anyone practicing Qigong. 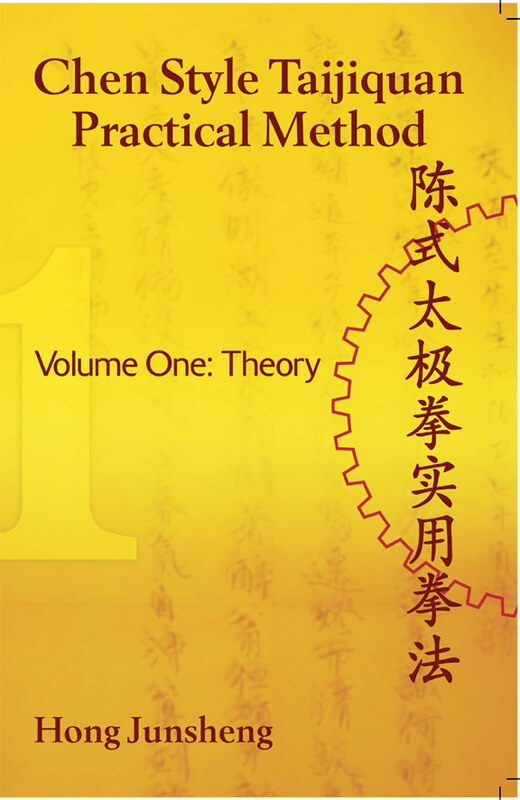 Its contents are mainly based on the Hunyuan Qigong of Grandmaster Feng Zhiqiang and the personal experiences and explorations of Master Chen Zhonghua. Northern Chinese Cuisine that specializes in total Daqingshan grown and raised organic food. Participants are not allowed to make any promotions at the workshops. Anything of this nature must go through the host. 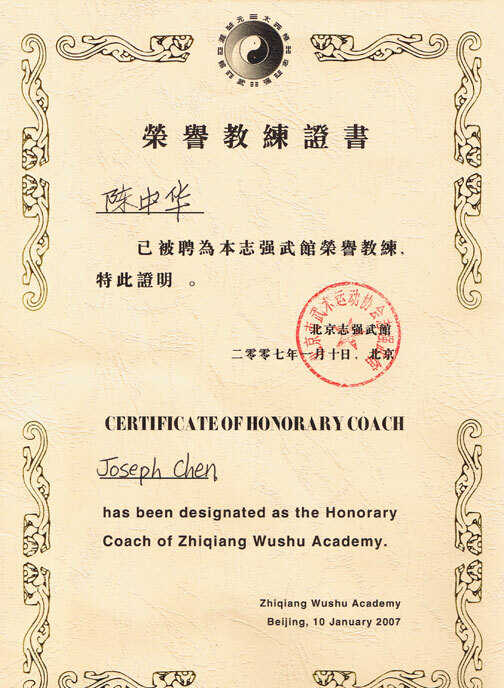 Can I ask Master Chen Zhonghua questions at the workshop and after? Absolutely! You can email him at czh.sites@gmail.com This e-mail address is being protected from spambots. I do not have a local instructor. 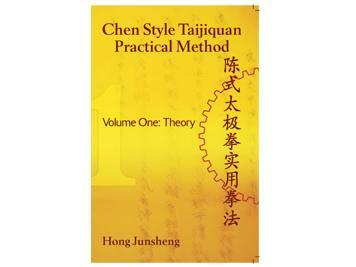 Can I really learn the Chen Style Taijiquan Practical Method system based on workshops alone? Please contact Coco Zhang (Zhang Yan) directly. Her agency specializes in helping martial artists in their travel arrangements. I am a vegetarian. Will my food requirements be met? Will I have any problems staying on Daqingshan as a vegetarian? To adjust to or keep in proper measure or proportion, e.g. to modulate your force appropriately. Similar concepts include proportional movements, adjust while moving, etc. 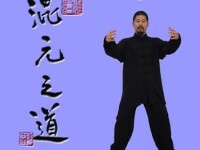 Xavier Santiago and Raul Pujol describe the martial aspects of taijiquan in this Spanish article.